Use this website to quickly find the most important information about Belgrade Aiport - Nikola Tesla Airport: Flights (Departures, Arrivals), Parking, Car Hire, Hotels near the airport and other information about Belgrade Airport. 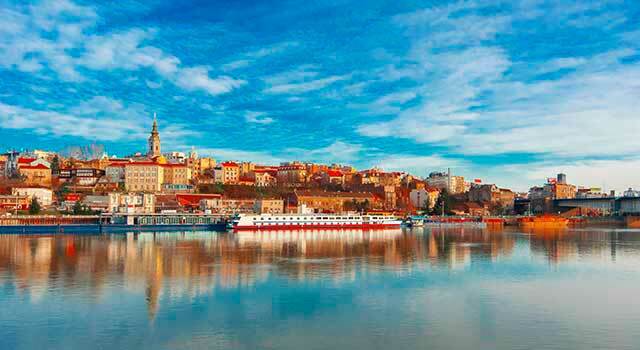 Plan your travel to Belgrade Airport with the information provided in this site. Belgrade Airport (IATA: BEG, ICAO: LYBE), officially known as Belgrade Nikola Tesla Airport, is the international airport serving Belgrade, Serbia. Is also the largest and busiest airport in Serbia. 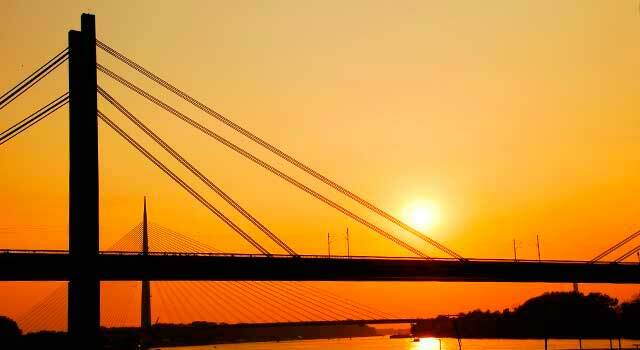 The airport is located 18 km west of Belgrade, in the city of Surčin. Belgrade Airport (IATA: BEG) is the main airport in Serbia. The airport is located 18 kilometres west of Belgrade. 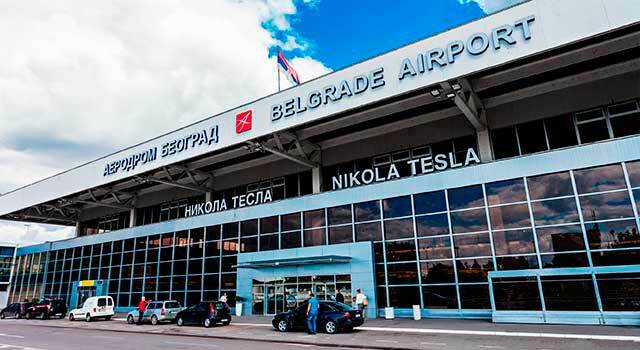 Belgrade Nikola Tesla Airport (BEG) served 5.3 Million passengers in 2017. There are two Terminals in Belgrade Airport. Terminal 1 and Terminal 2 of Belgrade Airport are connected through a hallway. The top 5 busiest routes from BEG Airport are the following destinations: Tivat, Podgorica, Zürich, Vienna, Moscow. In 2017, Belgrade Airport handled 5,343,420 passengers, a figure which conforms the record of the airport in terms of passengers. Belgrade Airport serves as a hub for Air Serbia (flag carrier) and also for Air Pink, Wizz Air, Government Air Service, Prince Aviation among others. Belgrade Airport has two terminals: Terminal 1 and Terminal 2. Both of them are adjacent and link to each other. In total, the airport has 27 gates, and 16 gates are equipped with jetways. Both terminals are connected through a hallway. 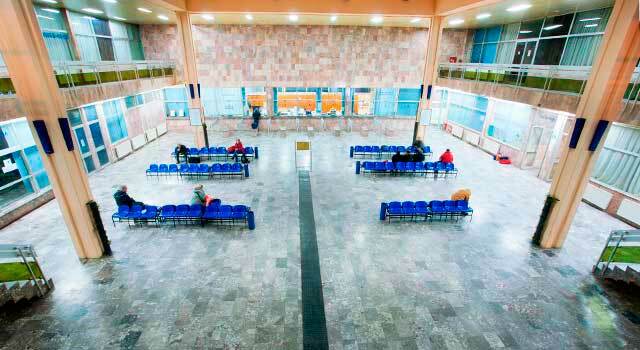 It is the newest terminal and can handle over 5 million passengers per year. 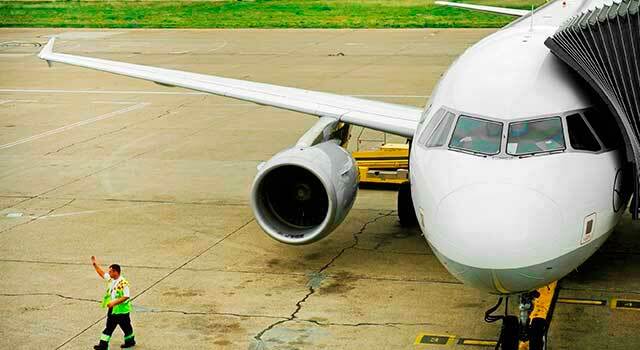 Belgrade Airport is accommodated with lots of facilities and services for all passengers. Many of them are: Restaurants and shops, business lounges, Wi-Fi, banks and exchange offices and machines, ATM’s, post offic, AED's, etc. Car rental companies are located in Arrivals. Check rental car page on-line for availability and best prices. Belgrade Airport is with the road which runs between Belgrade and Zagreb (S-70) and with A3 Belgrade–Šid highway via a nearby interchange. By taking Route A1 (Minibus), Route 72 and Route 607. - Route 72: To and From Zeleni Venac Station (travel time is between 30 and 40 minutes). Phone: (+381 11) 209 4854. Service hours: 8a.m. to 3p.m. and 6p.m. to 8p.m.